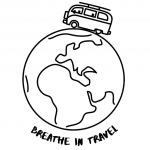 The team of Breathe in Travel is delighted to welcome you by proposing new circuits throughout the Balkans. 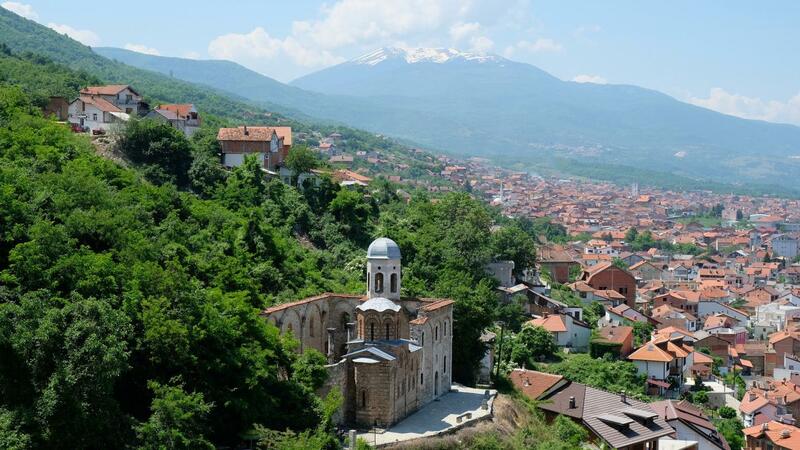 Still little known to the general public, we suggest you to explore countries such as Macedonia, Albania, Kosovo and Montenegro. This unique, authentic and memorable trip will take you through the mountains, beaches, and cities of the Balkan peninsula combining a complete and diversified stay highlighting the different cultures, traditions, and local specialties of each country. Our team will ensure throughout the journey to share with as much originality as possible the controversial and unsung history of these countries. This is why our young collaborators will try by their dynamism and their professionalism to introduce you to these countries in a new way.